The Investment Losses and Shareholder Rights Law Firm of Gilman Law LLP is a leading national securities law firm with over 35 years of experience helping investors and shareholders recover investment losses from securities fraud, investment fraud, and other wrongful conduct. Our team of experienced securities fraud attorneys have successfully enforced the rights of investors and shareholders who have been the victim of securities fraud and investment losses. Our investment fraud lawyers focus on the prosecution of cases relating to securities fraud, investment losses, stock manipulation and shareholders’ rights. For a Free Case Review or to speak with a securities fraud attorney today, call us toll free at (888) 252-0048 or complete our Free Consultation Form Online. Why The National Securities Law Firm of Gilman Law LLP? The Securities and Exchange Commission reports that securities fraud and violations of stockholders’ rights cost investors an estimated $40 billion a year in investment losses. Our firm is a national securities fraud law firm focusing on securities litigation, consumer class actions, investment losses, shareholders’ rights, securities arbitration, and complex business litigation. Our experienced national investment loss and securities fraud lawyers of Gilman Law have spent decades recovering more than a billion dollars on behalf of our clients. 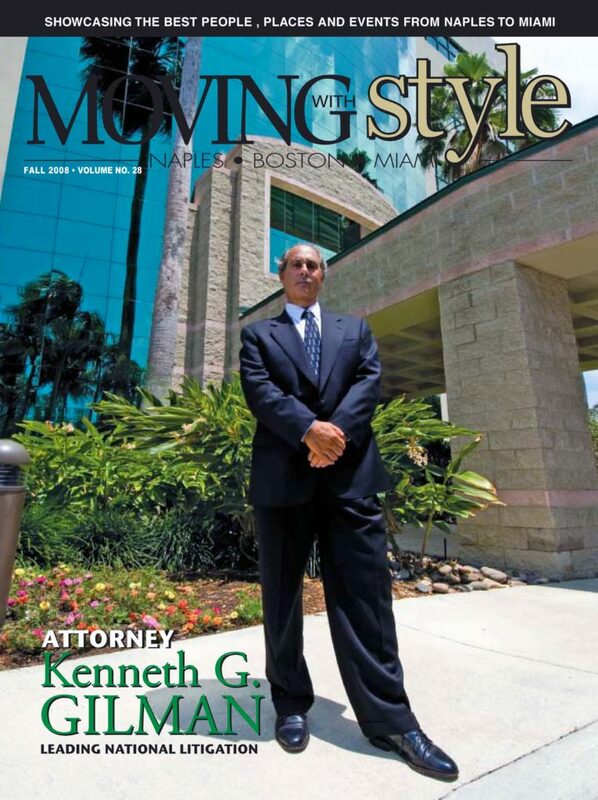 The Firm’s managing partner, Kenneth G. Gilman has extensive experience over the last 25 years in recovering funds related to fraudulent Ponzi schemes. In 1985, Mr. Gilman was appointed by the United States District Court for the Southern District of Florida, as the Equity Receiver, to marshall and recover funds arising out of the massive Ponzi scheme known as the Intercontinental Commodity Pool Fraud. Mr. Gilman pursued and recovered assets for investors from all responsible parties, including the firm’s auditors. Mr. Gilman has worked with the Department of Justice, international authorities in Switzerland and the Cayman Islands to penetrate bank secrecy laws and locate funds to which the investors were entitled. He also worked with the U.S. Prosecutors to make certain that those who perpetrated the securities fraud were sentenced to jail for their crimes. From 1982 through 1985, Mr. Gilman represented the Receiver in the massive nationwide Lloyd Carr Ponzi scheme. As part of that representation, he pursued responsible third parties as special counsel for the Department of Justice in Massachusetts Federal Court and in litigation nationwide. Our firm has prosecuted many securities fraud class action and shareholder’s rights class action cases which include a wide range of class, derivative and business transaction cases, actions under federal securities and state corporate law. Gilman Law has recovered hundreds of millions of dollars for institutional investors and individual investors who have been defrauded or manipulated due to securities fraud violations relating to initial public offerings and open market fraud. Furthermore, Gilman Law has specialized experience prosecuting areas of securities fraud involving stockbrokers underwriters and broker dealers. These violations include, but are not limited to: public securities offerings, stockbroker churning, unauthorized trading, stockbroker fraud, non-disclosure and misrepresentation of material facts, stockbroker negligence, margin practices, hedge fund practices and breach of fiduciary duty. 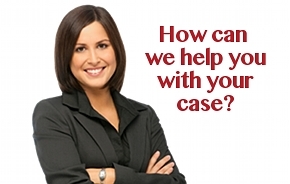 Contact Our Investment Losses Law Firm Today for a free case evaluation. Attorney Advertising: The information presented on this website should never be construed to be formal legal advice or to constitute the formation of an attorney-client relationship. Prior results do not guarantee a similar outcome.